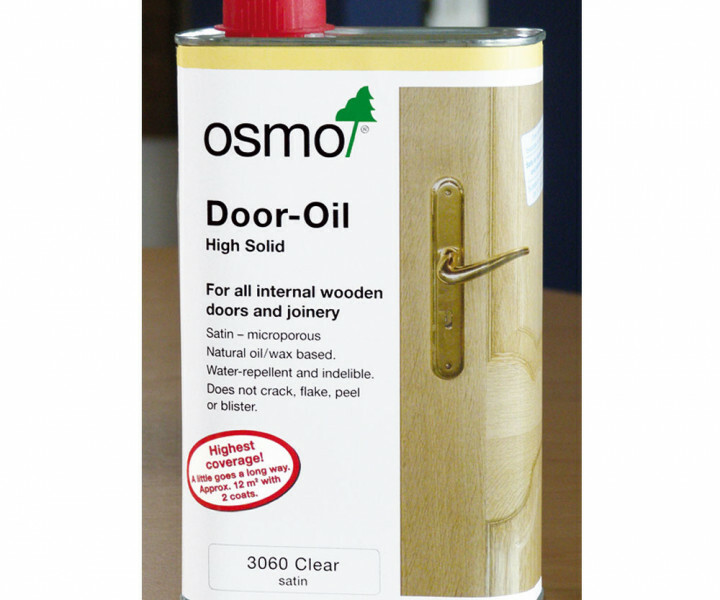 Osmo Polyx Oil, the professional's choice, is based on natural vegetable oils and waxes. It is micro-porous and does not crack, flake, peel or blister. It will bring out the natural beauty of wood, accentuating the grain and texture.  Great for all interior joinery and furniture, cork floors, OSB and even for terracotta and other unglazed tiles. Be careful of marginally cheaper imitations of this leading wood floor finishing product.